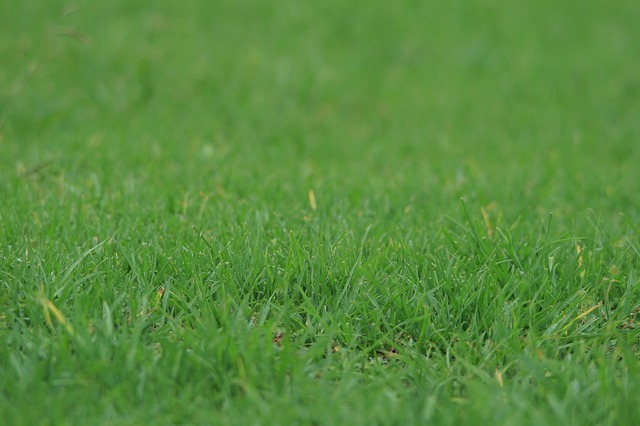 By adding manure in your lawn you can create a lush green field. 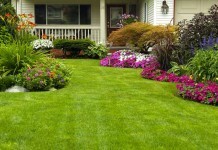 Of course, fertilizers are more effective though using them harm your soil and if over applied burns the grass, too. But manure as a fertilizer supports the growth of grass. It’s rich in nitrogen and an organic and safer option than conventional fertilizers. It aids our ecosystem and adds micronutrients in soil too. 1. Put the dried manure in a large container, using hand rake break the large pieces into similar small dusty or gravel like pieces. 2. Pour that manure into the fertilizer spreader’s hopper, remove bigger clumps that are not broken similarly. 3. Adjust the flow knob of spreader for a slow and regular flow of manure. 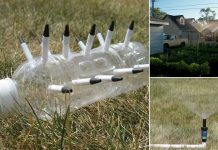 Cover the whole lawn equally in a slow gait. 4. After this, water the lawn deeply, watering helps manure to admix in soil and settle down in the roots. 5. You can re-apply manure once a month; it works as a slow release fertilizer on grass so you’ll start to see changes gradually. 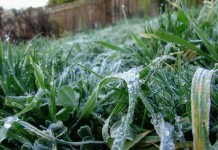 *If you live in a colder part then don’t apply manure in winter as the grass becomes dormant. Similarly if you live in tropics, avoid using manure in the peak of summer. *Cow manure is best natural fertilizer to apply and if you don’t find it you can also use other manures. *Ensure the manure you buy is well decomposed; otherwise it will burn your plants.